The Apollo Program officially ended in 1972 with the Apollo 17 being the last mission to the Moon and back. However, NASA had planned three more missions, Apollo 18, Apollo 19 and Apollo 20. According to conspiracy theorists, the Apollo missions had discovered ancient artificial structures on the Moon and wanted to explore them without public knowledge. 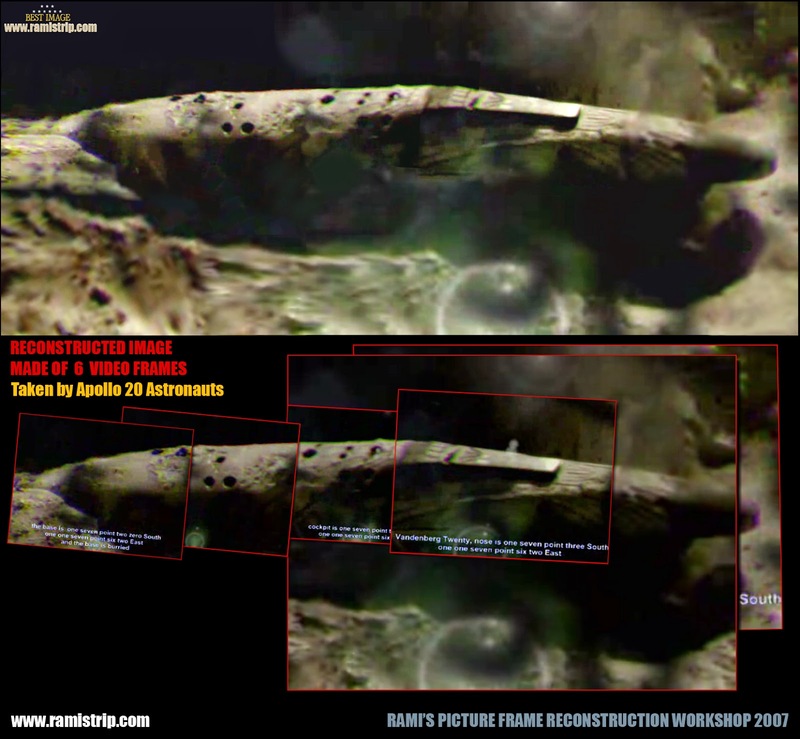 Apollo 20 is considered one of the most controversial UFO cover-up in history. 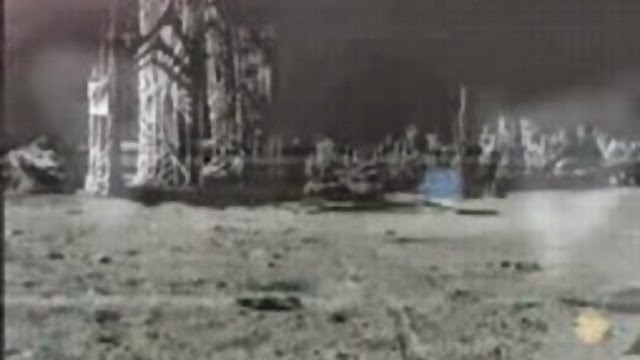 In 2007, several videos were uploaded to YouTube and the user who provided them claimed they were footage from Apollo 20. The grainy videos were apparently caught on 16 mm film and show the inside of the Apollo 20 command module as well as what appears to be the intricate architecture of a long-deserted lunar city. He identified himself as former astronaut William Rutledge and according to him, the mission took place in 1976 as a secret Soviet-American joint venture. He was chosen to be part of the team due to being an atheist, which was a rarity among astronauts in the 1970’s. Why would NASA require someone who didn’t believe in God for this mission? Would a believer have lost his faith? 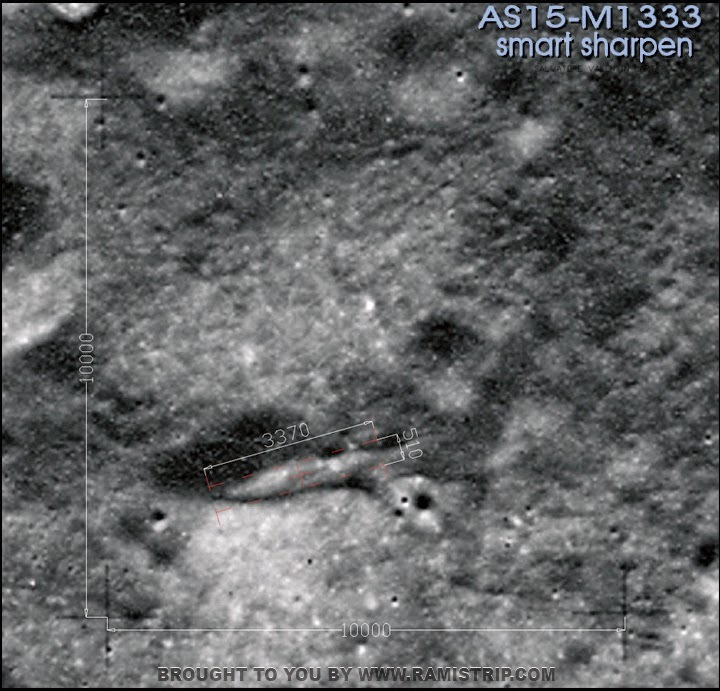 Rutledge said that the Apollo 14 mission had passed over the southern polar region of the Moon, observing numerous abandoned space ships and cities comprised of towering structures. The Apollo 20 landed near the Delporte Crater and its mission was to explore a cigar-shaped mother ship that had been abandoned for 1.5 million years. You can visit Ramistrip.com for more images. Once inside it, the astronauts found two alien bodies. 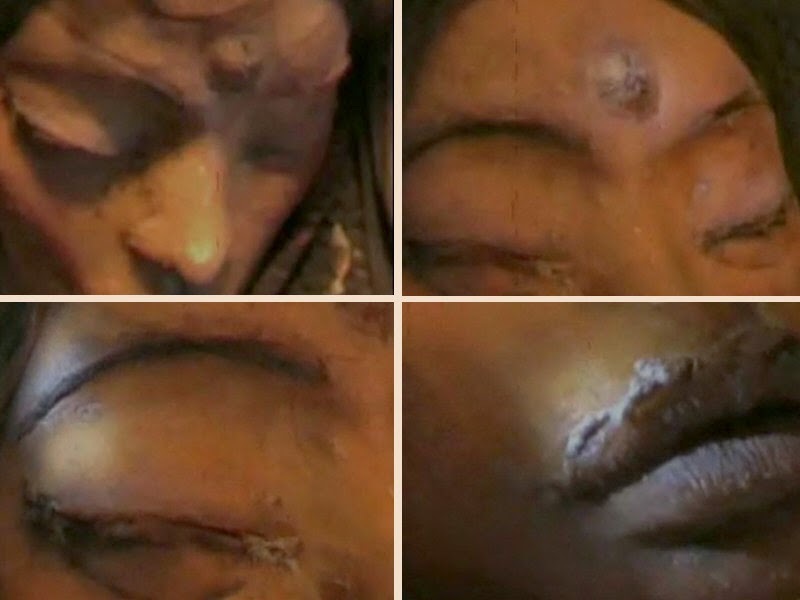 The male was dead but preserved so they recovered the female, dubbed Mona Lisa. She had a humanoid body, six fingers and her features were similar to those of a human, although she had no nostrils. Rutledge described her as being in a state of suspended animation, neither dead nor alive. 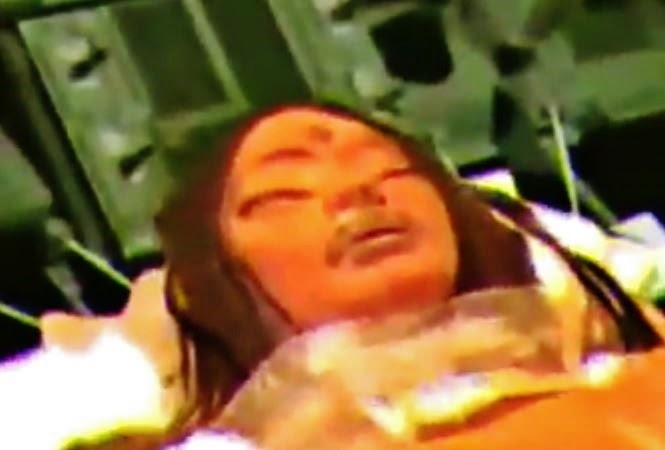 She was attached to the pilot controls of the spaceship, with several tubes going into her body and she was covered in a wax-like substance. She was brought back to Earth and he suspects that she was revived and is kept somewhere secret to this day. The male was also brought to Earth and an autopsy was performed on him. The astronauts recovered what technology they could and started their trip home. William Rutledge is 78 years old and currently living in Rwanda. Due to his age, he says he no longer feels threatened by the secrecy he was sworn to at the time of the mission.